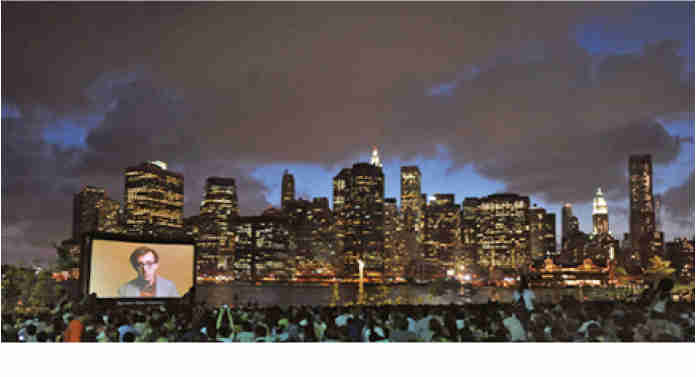 Free Movies with a View returns to Brooklyn Bridge Park for the 18th season this summer. Free movies are screened at Pier 1 Harbor View Lawn at Brooklyn Bridge Park Thursdays in July and August, 2018. August 30, 2018 – Public Vote! Location: Pier 1, Harbor View Lawn. Time: 6PM-11PM Music at 6PM, Movies at Sunset. Get there early since lawn capacity is limited.